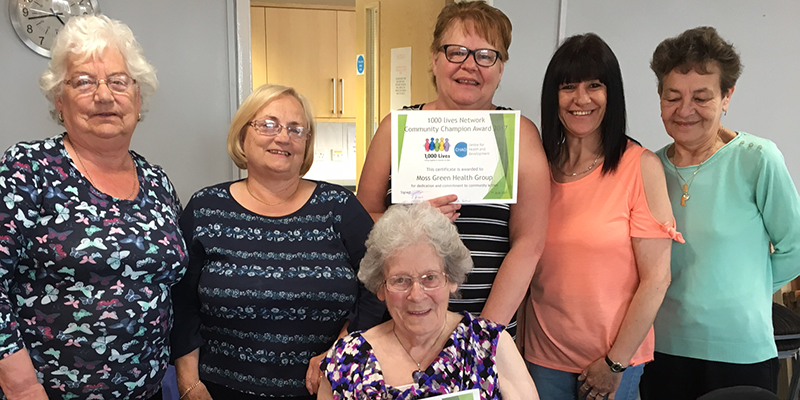 Moss green Health group is a group helps to tackle loneliness and isolation. They provide companionship, social activities, events also highlighting local issues and finding the appropriate services. The group can help with these concerns by helping to raise awareness and support community members for a better quality of life. The group has been sustained for 7year plus by their own fund raising, determination and forward thinking. They are such a caring, compassionate and open-minded group of residents wanting only the best for their community and they have extended a warm welcome to everyone. Does your business want to give something back to theMoss Green Community? Donation of goods or services.